502463 was successfully added to your cart! 502463 could not be added as a favorite. Please make sure you are logged in. 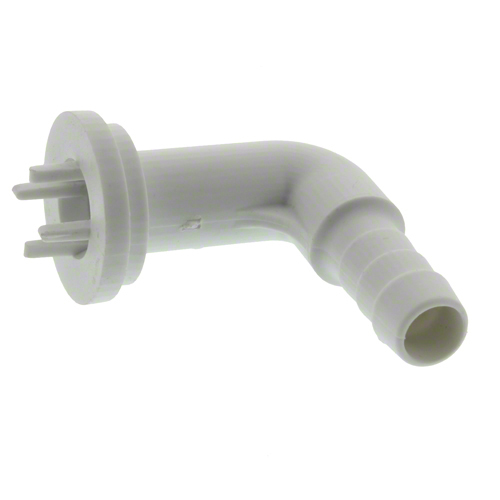 Elbow for 1/2" hose, used on Redball spray monitor. Redball 4 column manifold style monitor, for 3/8" hose. High impact plastic is unaffected by chemical corrosion. Redball 4 column squeeze pump style monitor, for 1/2" hose. High impact plastic is unaffected by chemical corrosion. 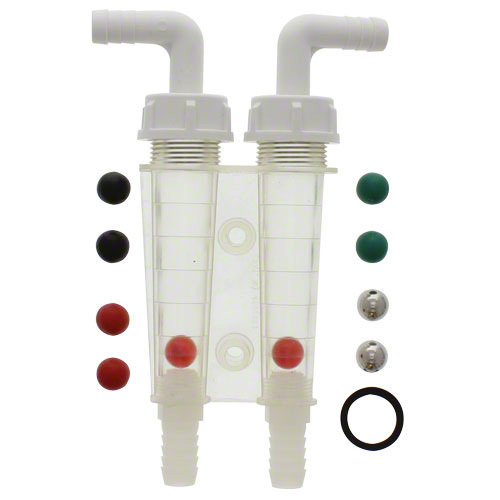 Redball 2 column squeeze pump style monitor, for 1/2" hose. High impact plastic is unaffected by chemical corrosion. 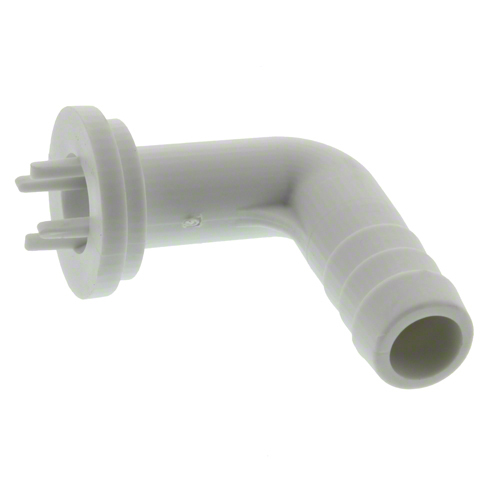 Elbow for 3/8" hose, used on Redball spray monitor.